I know I wasn't supposed to wear any makeup for the next 10 or so days, but my derma didn't say I can't buy new makeup right!? 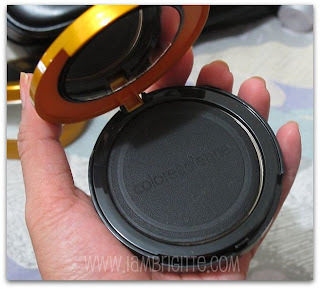 when I first saw this pressed mineral powder from Sophie, i really got intrigued. This powder has been helping her achieve that perfect, almost-flawless look and she just loves that this is made of minerals! 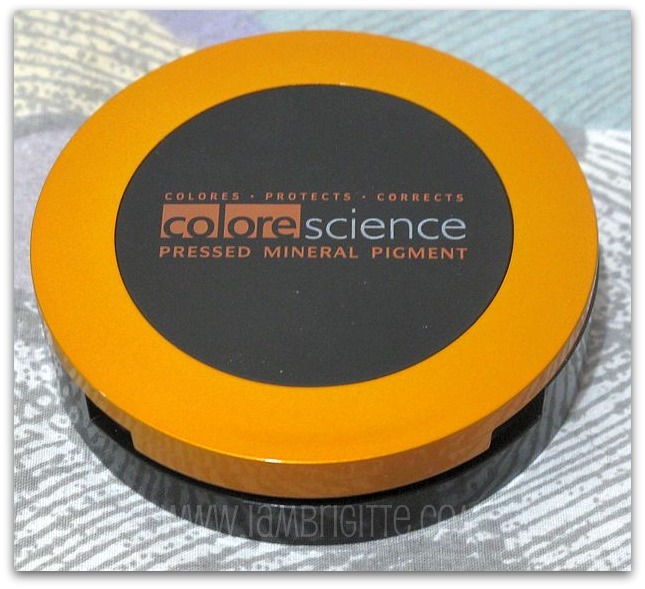 Sophie prefers mineral make up over traditional and tries to only use minerals as much as possible. 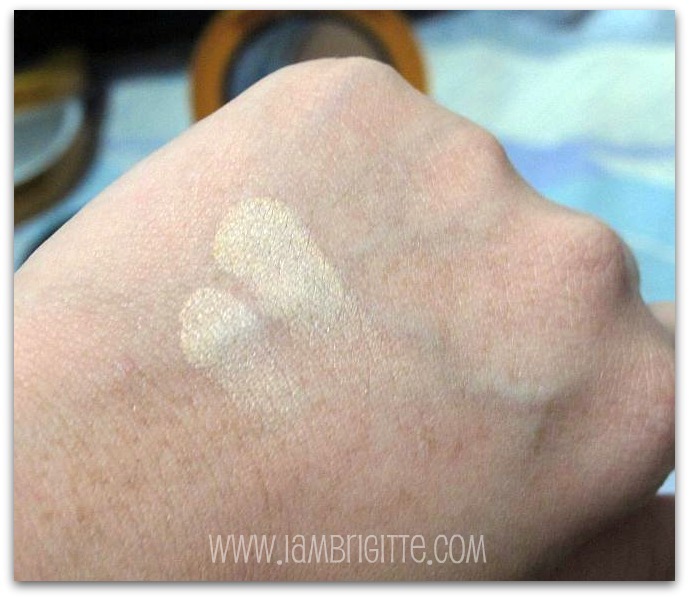 I've been intrigued all the more when I saw Liz used this on one of her FOTDs and gave her that smooth, glowing look. This can't be bought anywhere, and i'm not sure if you can only get this from House of Obagi, but they are one of those who distributes it. I got this from HOO, Sm City North Edsa for Php3750. Steep, i know but with Sophie using this most of the time, I know I made a right decision in getting myself one. I got myself the "All Even" shade, same as that of Sophie's and the lightest of all shades. Too bad, i won't be able to roadtest it yet. But I was able to try it already during one of the events when Sophie let me borrow hers. I'll use it as soon as i get a go-signal from my derma, and of course, let you know if this really is a good product or not. 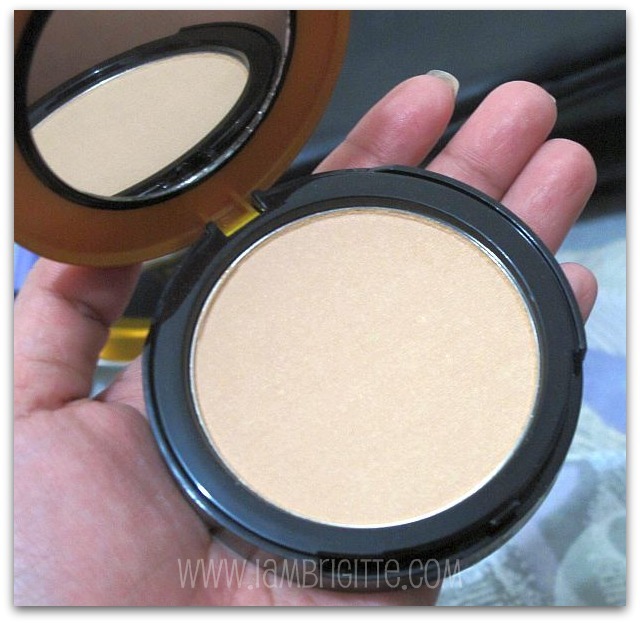 Oooh, this looks like a really great powder! Is this available in the states? grabe ang mahal! me RMK pa tayo! wow wow wow! ingtriguing though kasi kita ko ganda nga ng coverage! I like its yellow-ness! I am so yellow.